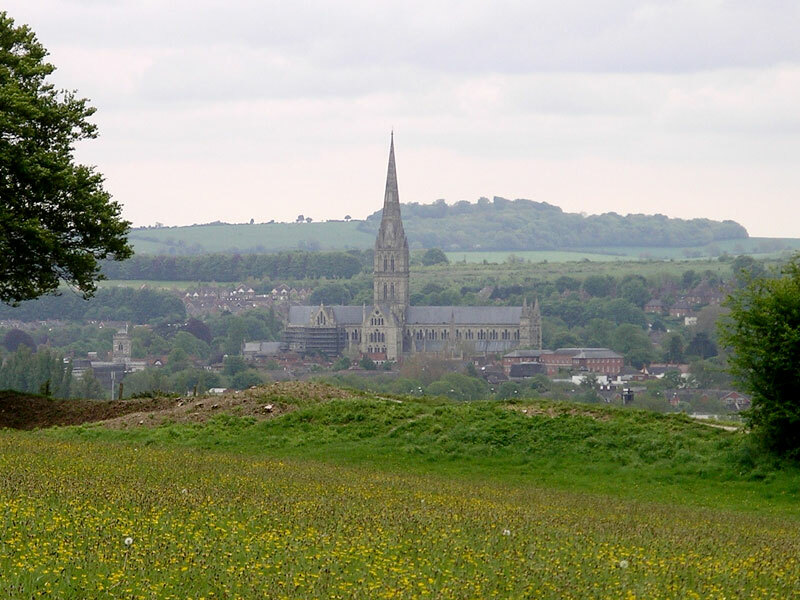 Being only 9 miles from Amesbury, Salisbury is our primary branch’s nearest city where we like to advertise local jobs and carry out regular training on-site and where we have a largely diverse amount of properties to maintain. 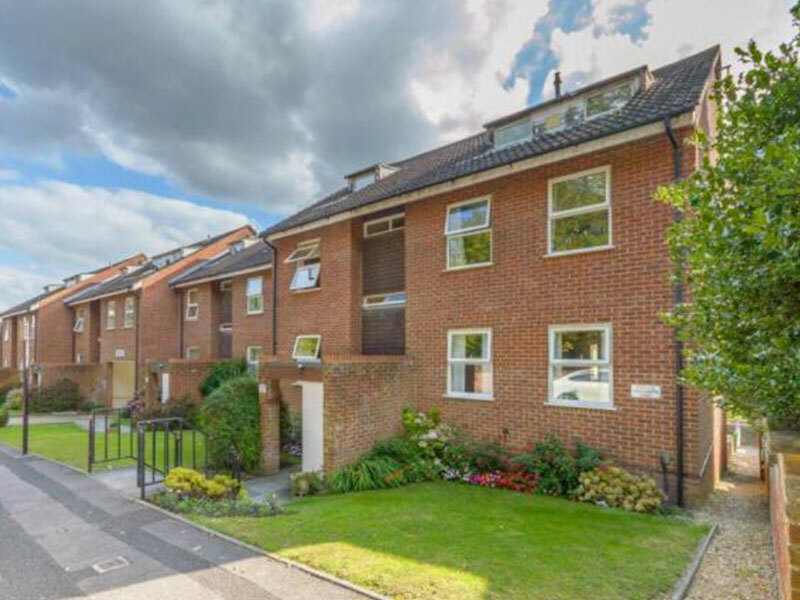 The buildings we maintain are often brand new and have just been handed over to us by the developer, but also we have many properties, which clients ask us to take over the cleaning contracts for, which have been very neglected for many years. We treat all these properties with the same care and effort and strive to have them looking their very best at all times. Cherry Estates has maintained contract cleaning and landscape maintenance contracts in Salisbury since 2009. 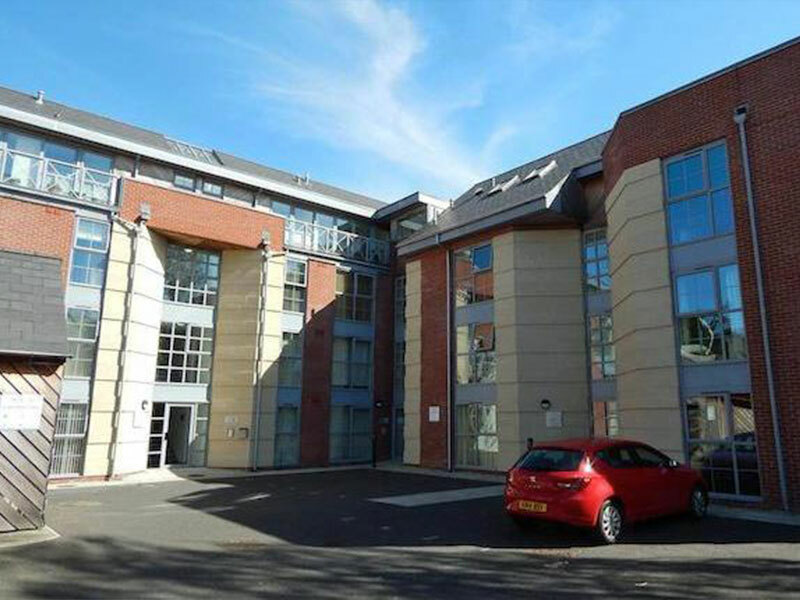 With over 15 properties to maintain in Salisbury city centre, we recently had the pleasure of taking on some offices and warehouse cleaning contracts in Churchfields Industrial Estate. The weekly office clean is carried out from 6am every Monday morning to ensure that the cleaners vacuums are not still running when the phones start ringing. 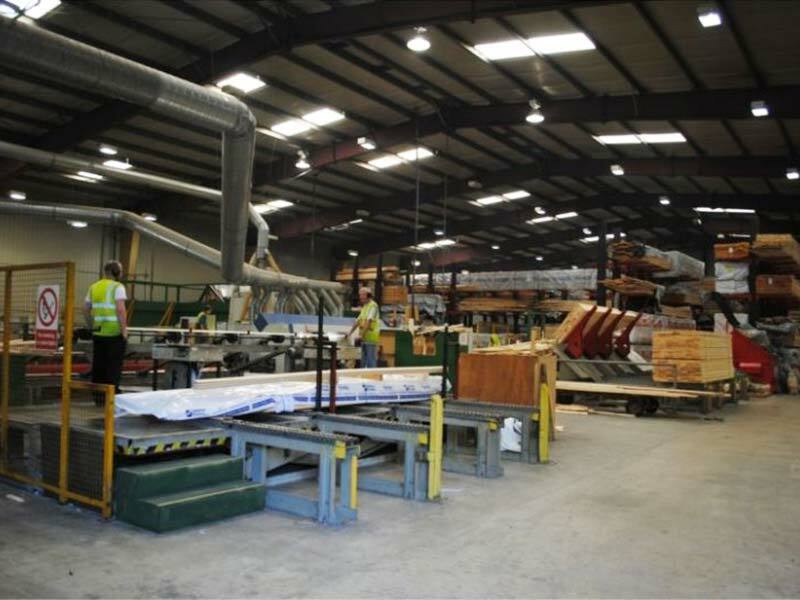 The monthly warehouse cleans are carried out late in the afternoon to ensure the cleaners are not in the way of machinery and loading vehicles. We are able to tailor our hours to the specific requirements and needs of individual customers to ensure disruptions are at an absolute minimum. Along with always improving standards, our teams are flexible and extremely reliable which is why our customers are so happy with our work.